and all of the NSW and ACT. 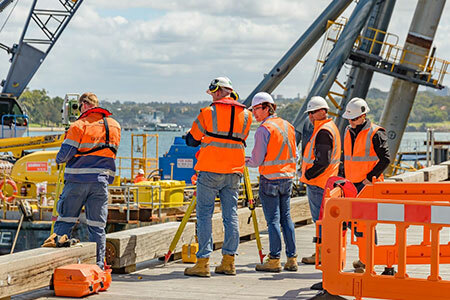 Safety & Environmental Services Australia (SESA) is a team of management OHS consultants, environmental consultants, occupational hygienists, scientists, engineers and inspectors specialising in workplace health and safety (WHS), environmental risk management, property safety and occupational hygiene. SESA is based in Sydney and providing services throughout Australia including Canberra, Wollongong, Newcastle and all of the NSW and ACT. SESA-Safety & Environmental Services Australia Pty Ltd (SESA) operates a laboratory SESALab accredited by the National Association for Testing Authorities (NATA) to ISO/IEC 17025 for asbestos and synthetic mineral fibre sampling and fibre counting. SESA has a specialised small team of management WHS consultants, environmental consultants. We continually aim to exceed our clients’ expectations and focusing on improving quality, knowledge and efficiency. Our WHS and environmental Consultants, certified occupational hygienists and experts successfully. SESA offers clients Workplace Health and Safety (WHS) Services including: WHS Management Systems; WHS Procedures; Safe Work Method Statements; Site Safety Plans; WHS Audits; Workplace Inspections; Risk Assessments; Manual Handling; and Plant Safety. SESA offers asbestos & hazardous materials services including: asbestos inspections and asbestos surveys; asbestos identification surveys; asbestos testing; asbestos register; asbestos air monitoring; clearance certificate; management plan and more. SESA occupational hygiene consultants are specialists in workplace noise exposure assessments and have been assisting many industries to meet work health and safety legislative compliance to ensure noise exposure of workers is assessed and kept under adequate control where required. Our specialist consultants provide indoor air quality testing services, assessments and practical solutions to industries throughout NSW and ACT. 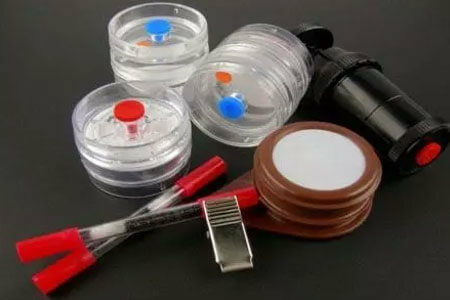 Initial or standard indoor air quality testing involves inspection, measurements and laboratory testing where required. Call us today on 02 9822 8406, email us , or use our online enquiry form for further information about our services, to arrange an obligation-free phone consultation or to discuss your requirements with us. SESA provides all your asbestos sampling and testing requirements. Our asbestos testing is performed by competent laboratories accredited by NATA. SESA deliver pre-booked asbestos awareness training at the client premises and on work sites. The asbestos awareness course is currently accepted in all States and Territories except in ACT. 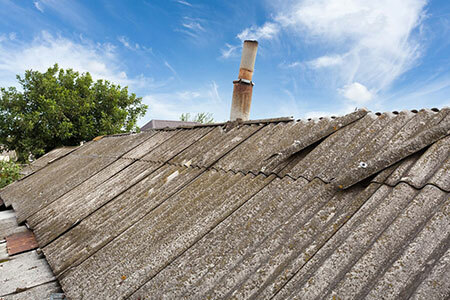 SESA perform asbestos surveys and asbestos audits in Sydney, Canberra and throughout NSW and ACT. Many thanks Linda The training provided by SESA was great. We have all except 3 staff members up to date with their training. Will definitely use your services again. Thank you so much for fast tracking this report to us. I really appreciate your efforts. This report is of great value to us. Especially now since its proven our claims that we aren’t just imagining it. Thank you very much!